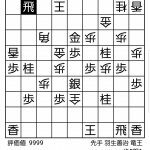 Tournaments Inaba will be the next Meijin challenger. 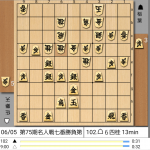 Inaba will be the next Meijin challenger. 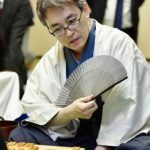 Inaba Akira won his last game on the A group against Moriuchi so he became the leader of the league with 8 victories and only 1 lost game. He will play a seven match game against Satou Amahiko that will decide who will be the next Meijin. 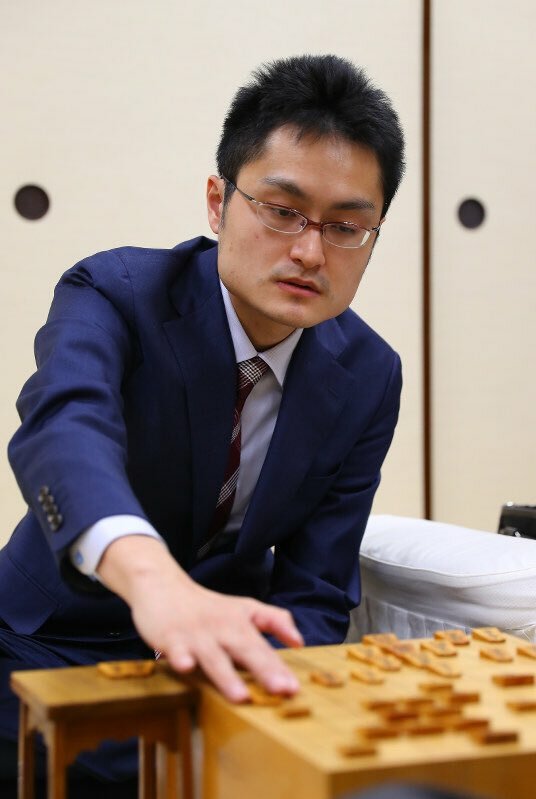 Inaba, 28 years old, was born in the prefecture of Hyogo and he form part of a strong group of young players from the Kansai federation (the shogi federation is divided in Kanto, Tokyo, and Kansai, Osaka, federation). 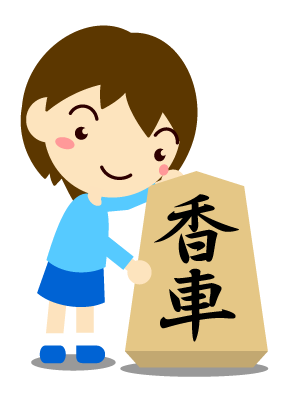 The other members of this young group are Itodani, Toyoshima and Murata. 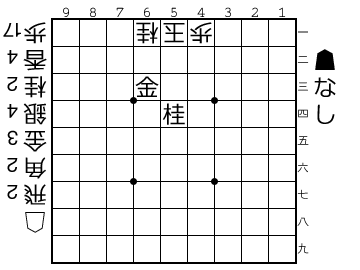 The Meijin march will be played from April until June. 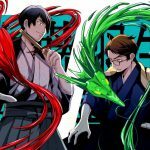 Who do you think who will be the next Meijin? Satou or Inaba? 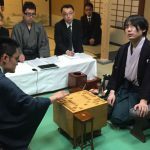 Satou Amahiko takes the lead at the Meijin final. akira, challenger, inaba, juni, meijin, satou. Bookmark.